A true gem of Baltimore religious architecture, the handsome Gothic Revival tower of St. Luke’s Church is matched by its richly detailed sanctuary. While architect J.W. Priest oversaw the completion of the building in 1857, five other architects also played some part. Unlike many historic congregations that left the neighborhood, St. Luke’s opened its doors on July 10, 1853 and has kept them open for over 150 years. “St. 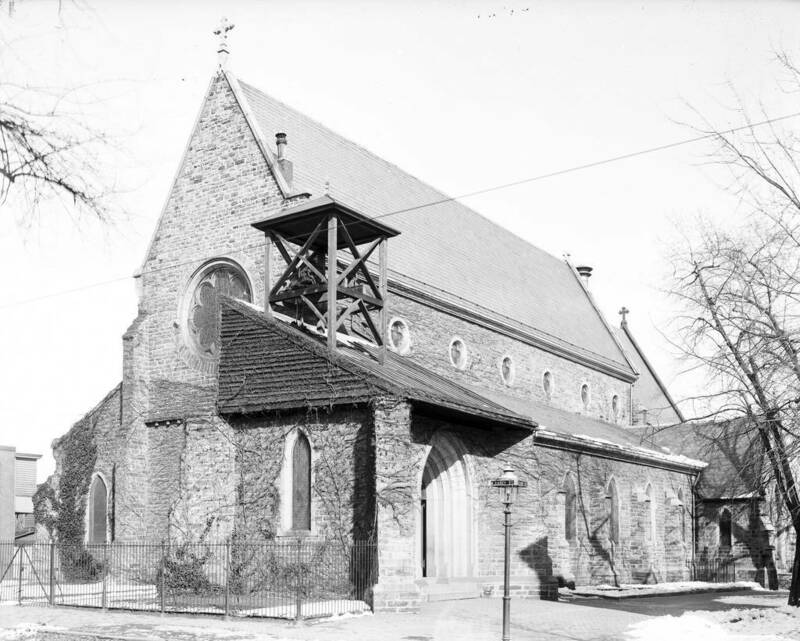 Luke's Church,” Explore Baltimore Heritage, accessed April 23, 2019, https://explore.baltimoreheritage.org/items/show/289.